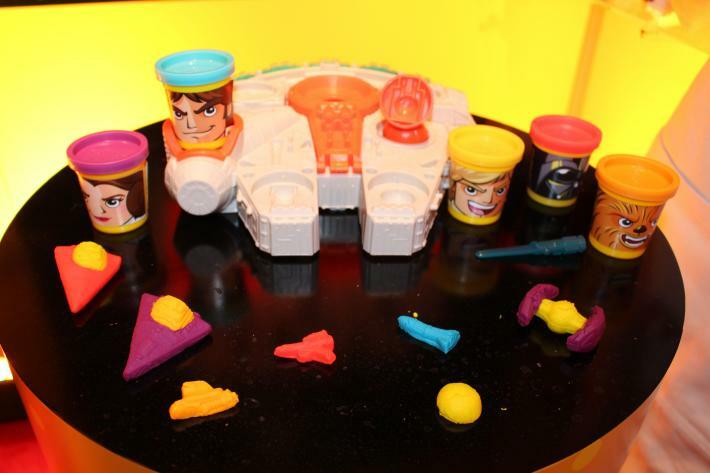 Something for the younger Star Wars fans from Hasbro this year are these rather cool molds from Play – Doh. There are a few, including Luke’s X-Wing and Vader’s Tie Fighter, but the one i’m interested in is the Millennium Falcon. 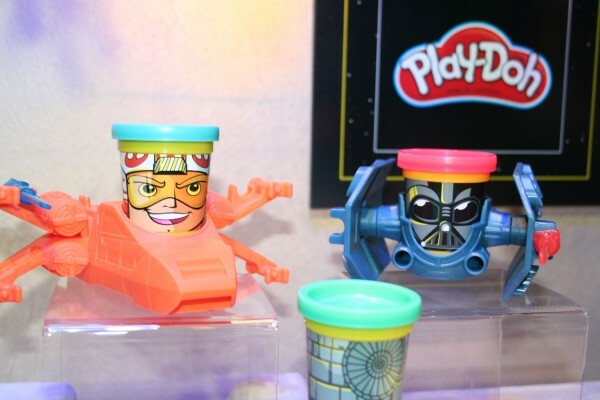 I love the character pots of Play – Doh. 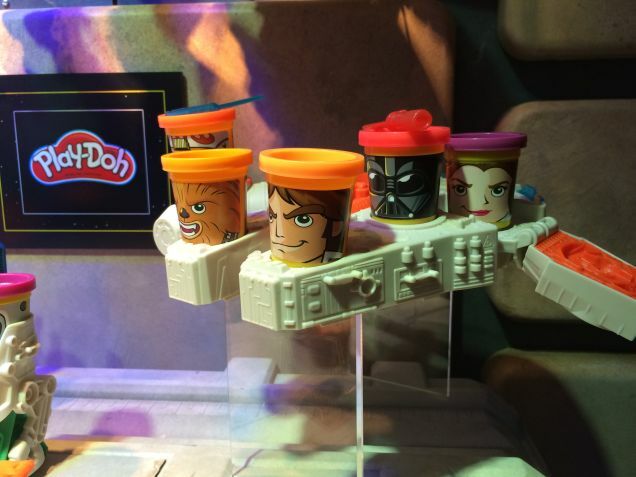 I don’t know when these are being released but they were debuted at this year’s toy fair. I’m hoping that we’ll start to see them at the later end of the year. Interesting to see the pot with the Death Star theme. 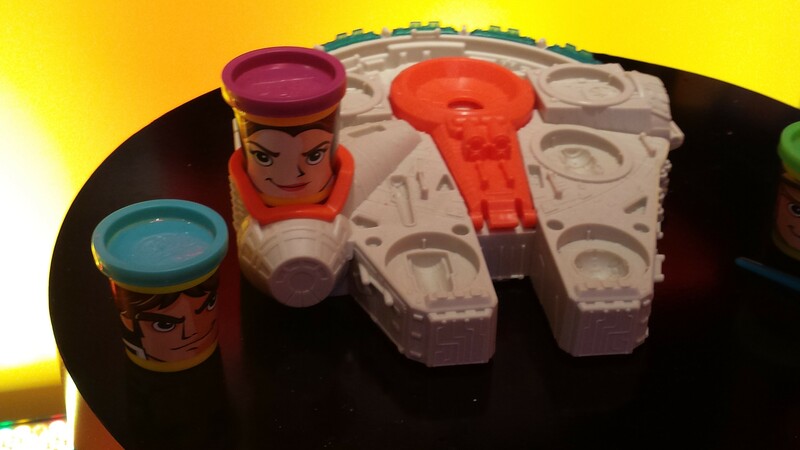 Does this mean we may see a Millennium Falcon pot? This entry was posted in Hasbro and tagged Darth Vader, Hasbro, Millenium Falcon, Millennium Falcon, Play - Doh, Star Wars, X-Wing. Bookmark the permalink.